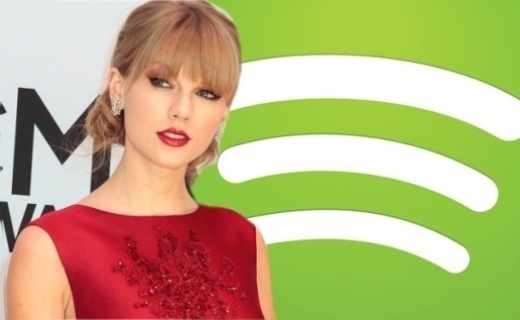 Taylor Swift's "1989” album’s notable absence on Spotify was due to a ‘windowing' strategy. But now she's even pulled her entire back music catalogue from the popular streaming service. Some say it's reportedly due to a dispute regarding streaming revenue dividends which are a lot lower than download revenues. This ‘windowing' strategy which has certainly paid dividends for now has sold more than 1.287 million copies in the week ending Nov 2. BUT given that streaming is predicted to be ubiquitous 5 years from now Taylor Swift may need to shake off her streaming inhibitions sooner rather than later. Remember artists had the same fears about iTunes back in 2003 and this week Spotify revenue in Europe has overtaken income from iTunes downloads for the very first time. 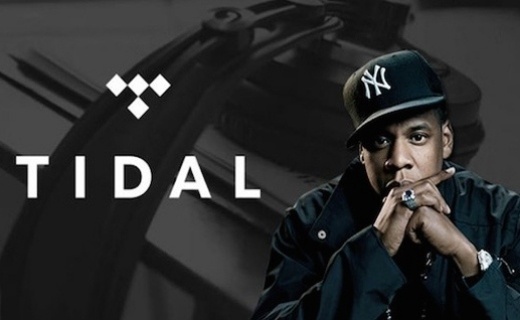 But the question is, can all artists afford to exclude Spotify to have a 'windowing strategy?